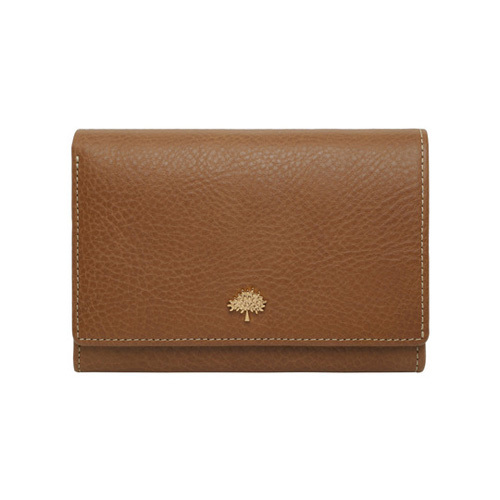 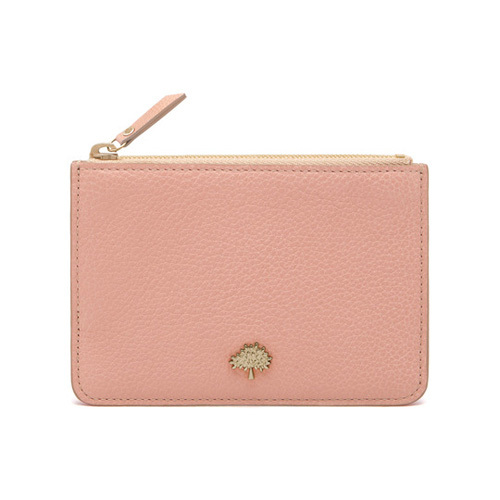 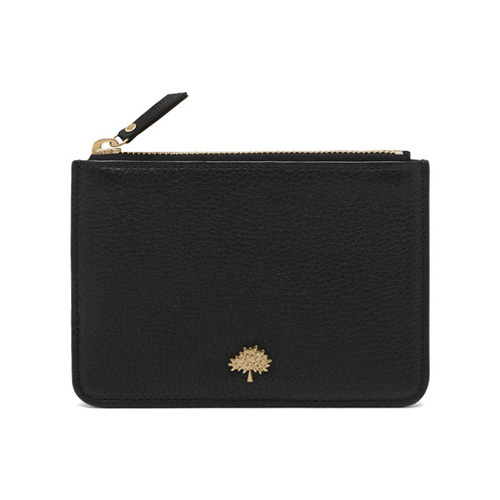 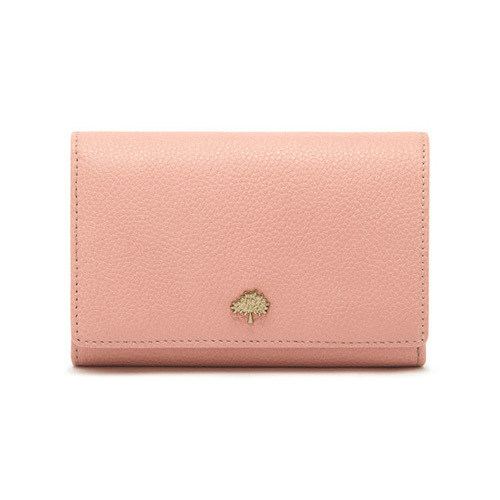 Our Tree collection of purses and wallets are a consistently popular and timeless choice. 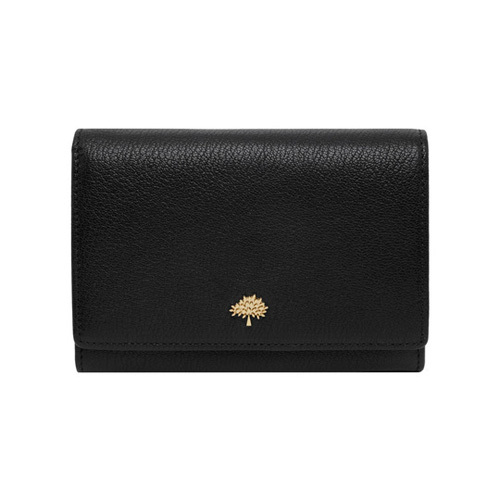 The Slim Wallet has been designed to fit unobtrusively in your bag, keeping cards together in a streamlined and elegant way. 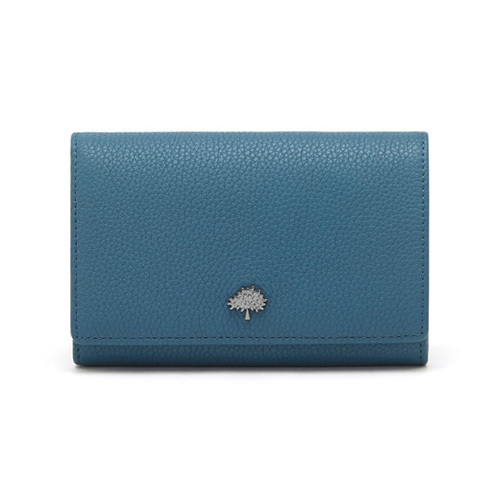 Available in classic Black, or new season combinations Sea Blue and Jungle Green, Hibiscus and Mandarin, and Midnight Blue and Sea Blue. A slim wallet design that fits easily in your bag. 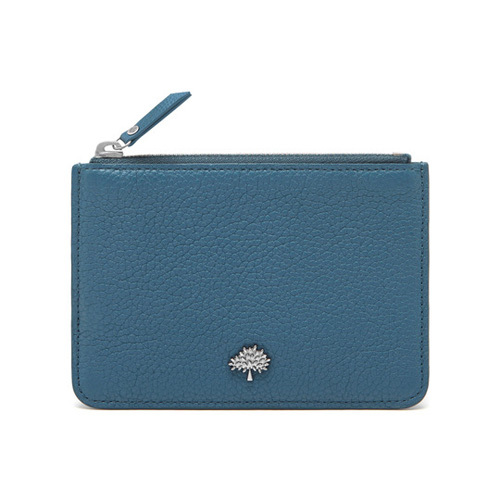 Beautiful purse! 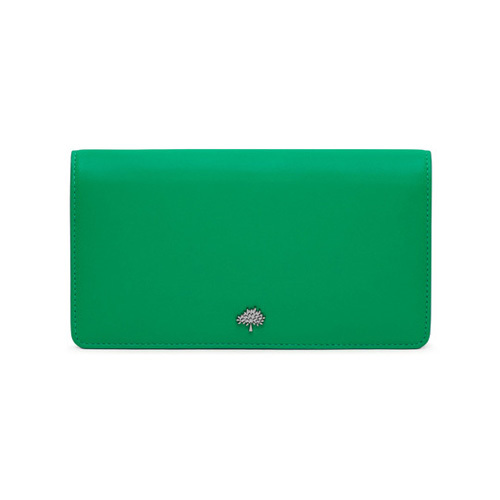 I am very pleased with the purchase.